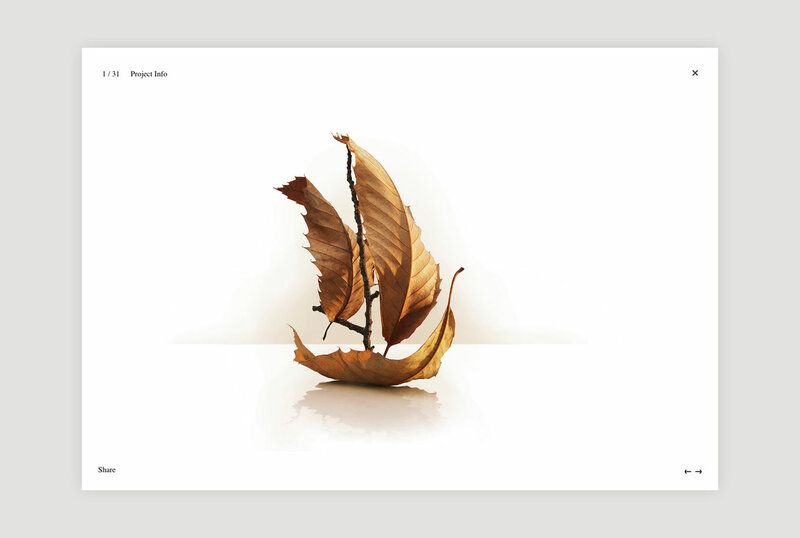 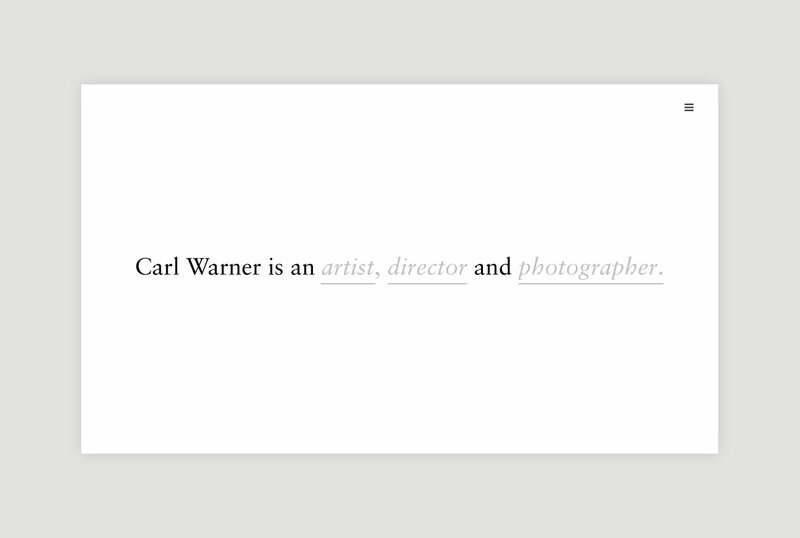 Website design for food photographer and artist, Carl Warner. 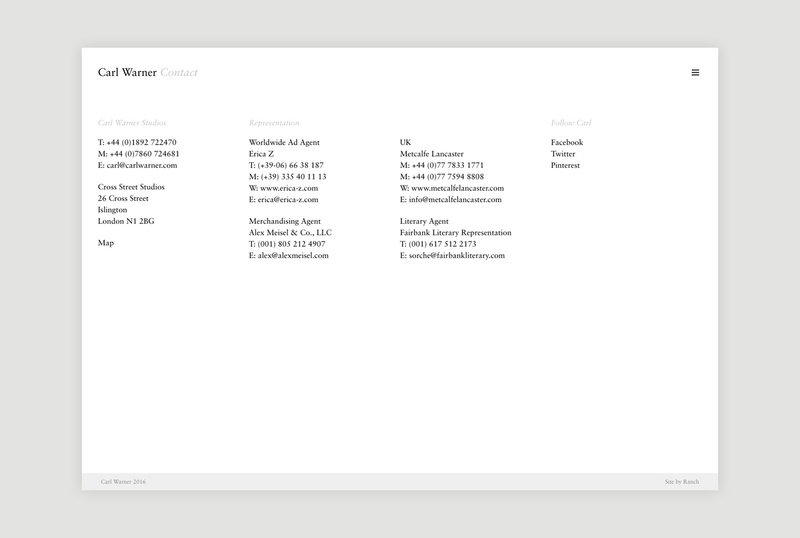 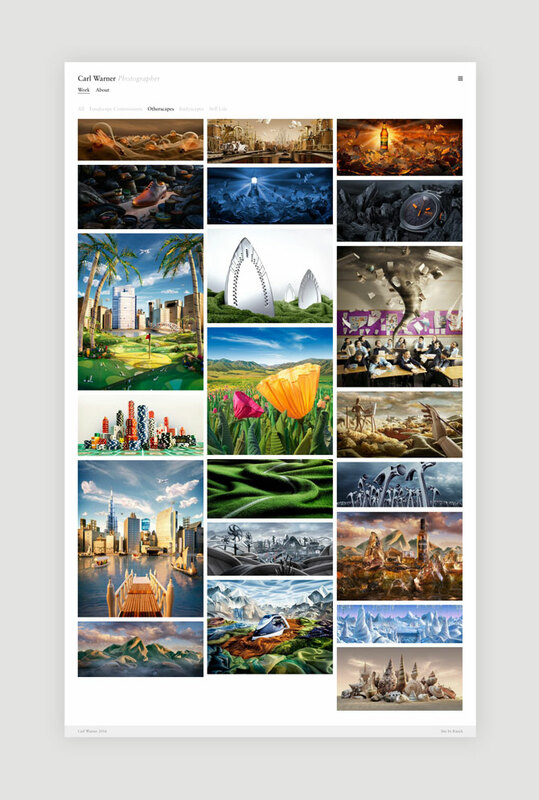 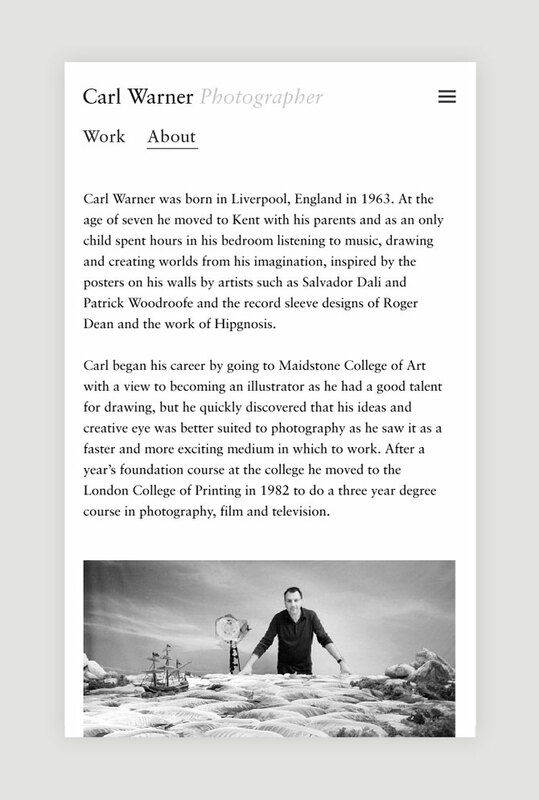 We designed a minimal and clean website, split into three sections covering Carls work as an artist, photographer and director. 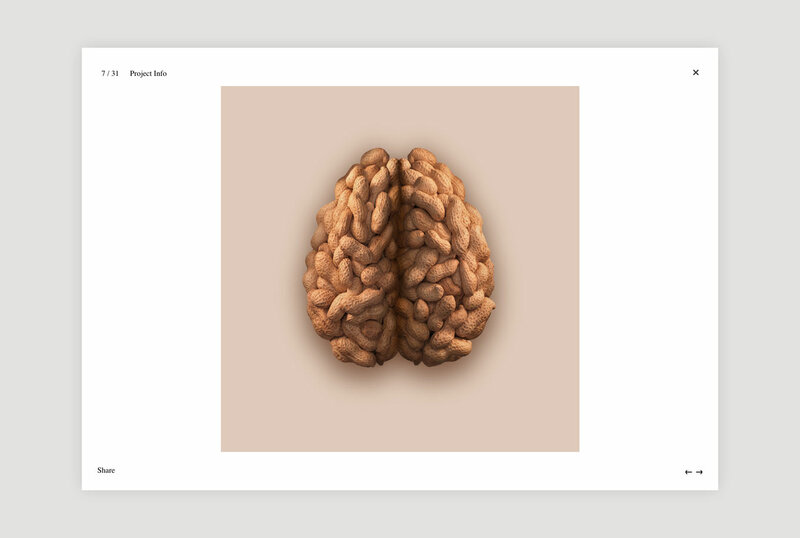 Carl creates extraordinary images by recreating scenes using food and other miscellaneous items - the website allows this imagery to take centre stage.